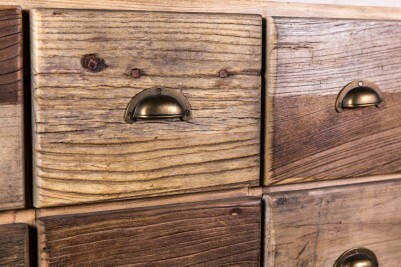 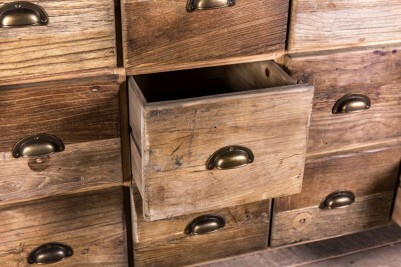 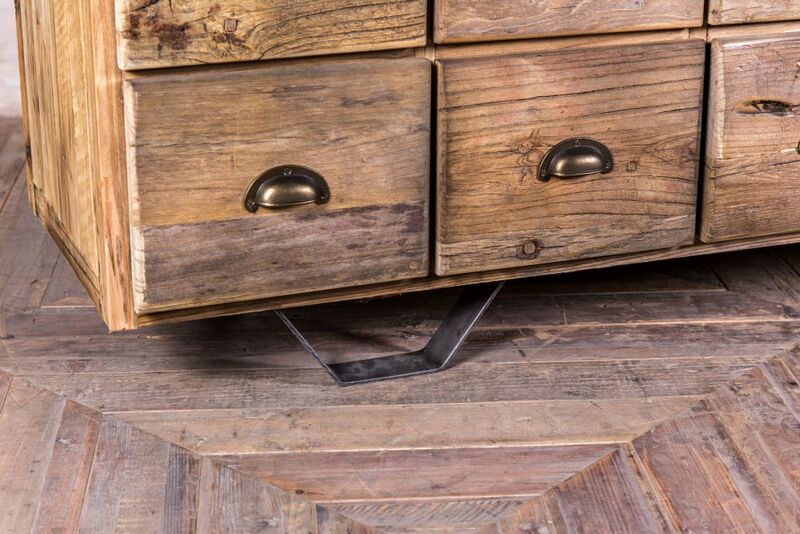 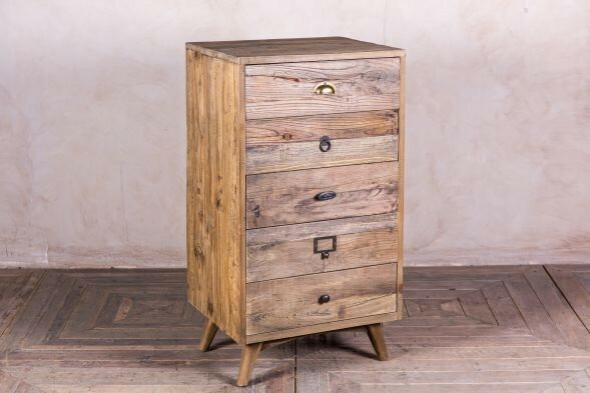 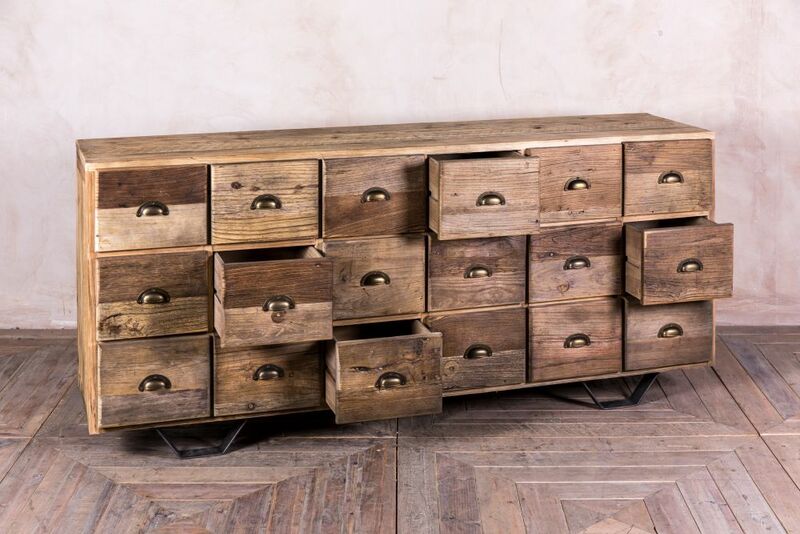 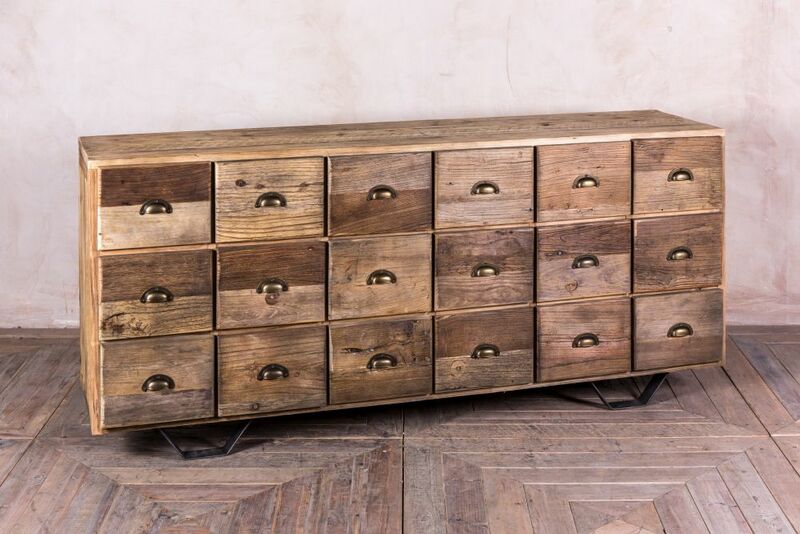 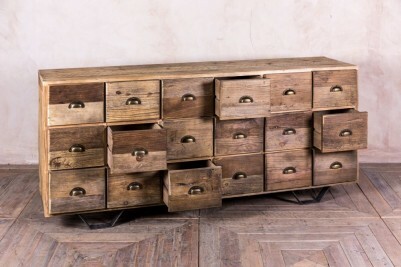 A fantastic addition to our cutting-edge range of urban warehouse furniture, these weathered and reclaimed pine chests of drawers are new to the market and very much in vogue. 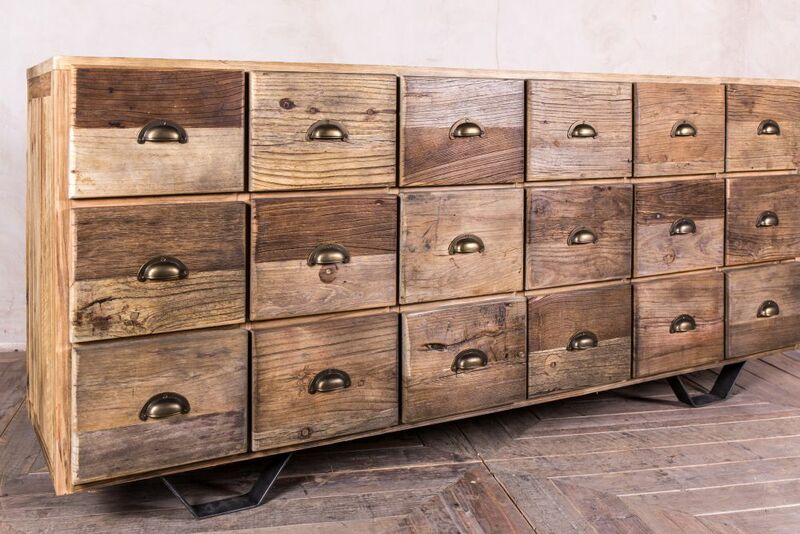 This stunning, large and substantial chest of drawers/storage cabinet would be ideal for any large bedroom or living room. 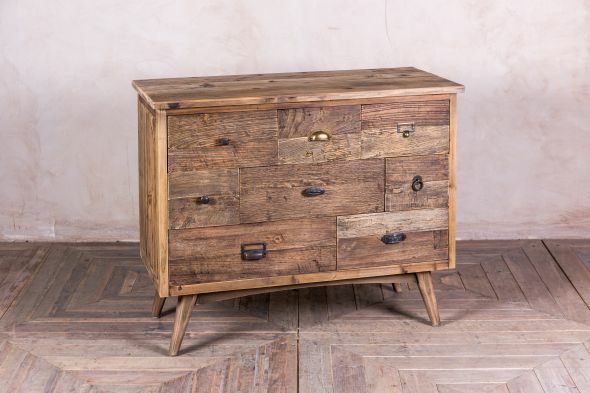 This item has been made using 100% recycled materials, is of excellent quality and has been beautifully finished. 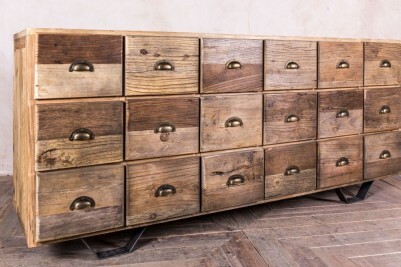 Also fantastic for commercial use, this large storage unit would be great for any shop display, or could be used in any large bistro, restaurant or cafe. 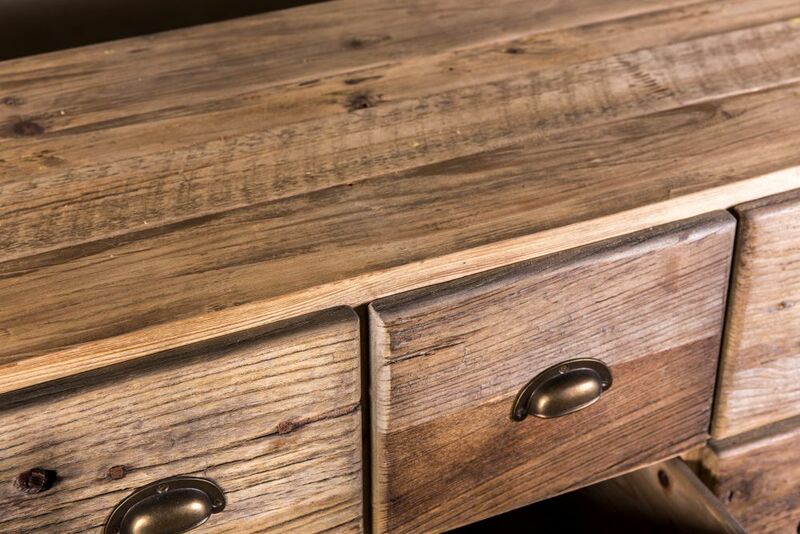 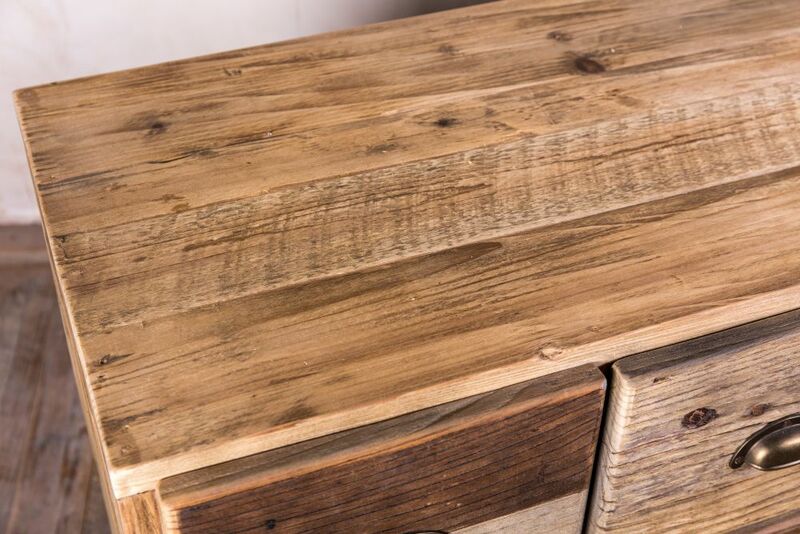 Please see our matching range of reclaimed pine industrial style furniture. 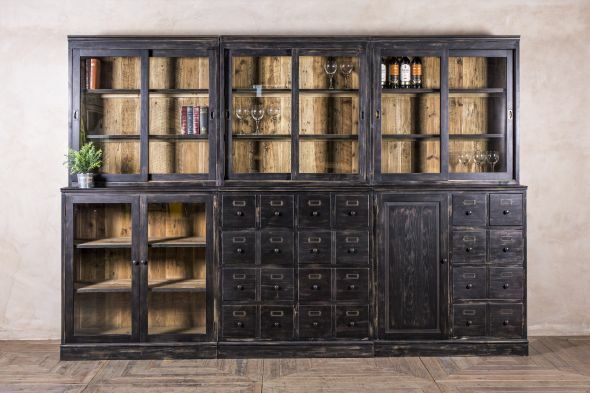 Please note that the other items pictured are not included in the listing.